Welcome to the UofL BCM! We are glad that you have decided to check us out! On this site you will be able to see the many different ways that you are able to get connected with us! We would love to have you join us in Loving Christ, Loving Our Campus and Loving Our Community! 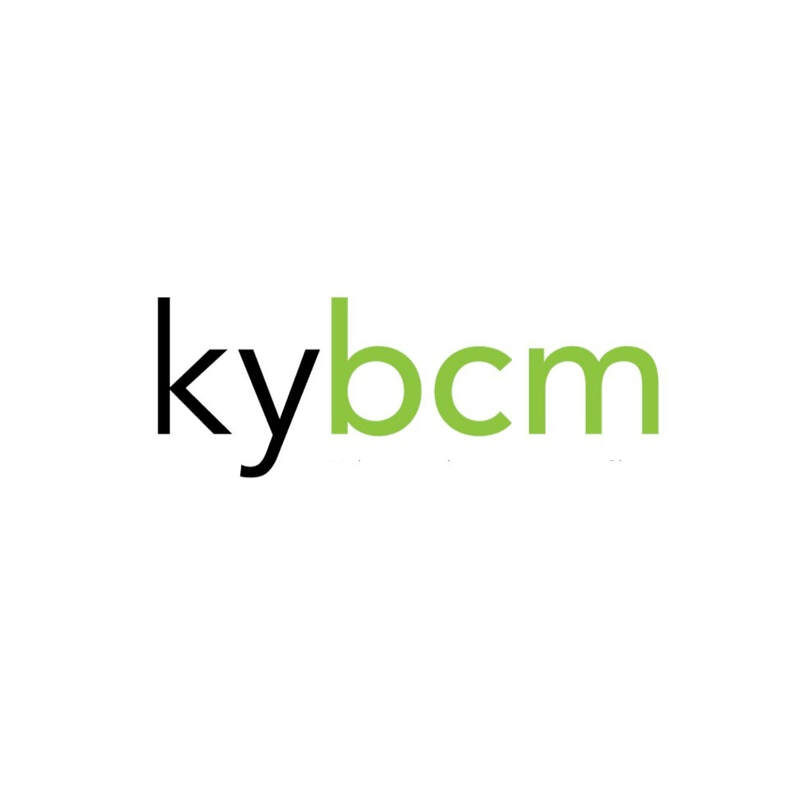 The BCM (Baptist Center) is at the bottom of the SAC ramp at the Belknap campus of UofL. Connect with us! We would love to hear from you!